The need for complete system level design requires using real analog signals and data conversion techniques in the digital domain, and then processing these signals to provide control algorithms. Krypton is a solution provider that addresses the needs of specific markets requiring precision control and processing algorithms for application specific solutions. This coupled with our expertise in understanding high speed signal integrity, mixed signal analog and PCB layout, allows us to provide customers with the optimized solutions for their applications. Our experienced Krypton team partners with our customers in both the analog and digital domain, offering complete system level design. Krypton Solutions system and circuit design can bring your ideas to life. Our electrical circuitexperts have extensive industry background. With experience in Analog, FPGA, digital, power, and digital power, our in-house talent has your needs covered. 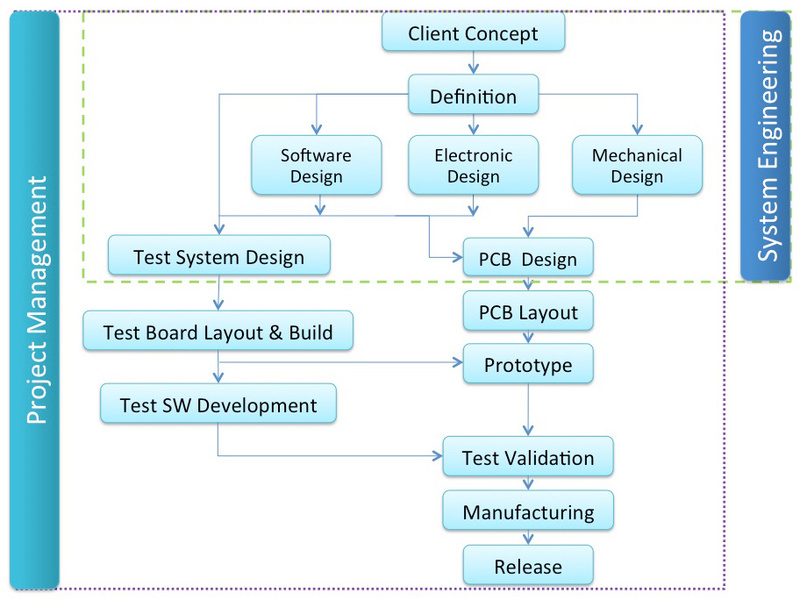 Krypton Solutions has developed designs for PCB and IC test platforms, consumer electronics, sensor interfaces and radio backhaul to name a few. Krypton’s primary schematic and simulation tools are Cadence and Altium, providing translations services into these two platforms. Our designers are ready to help. Let’s bring your idea to life.